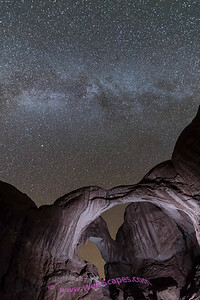 It's amazing how dark the sky is in Utah. 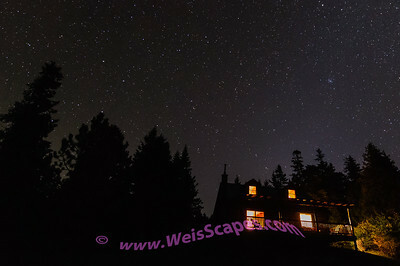 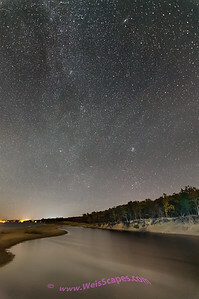 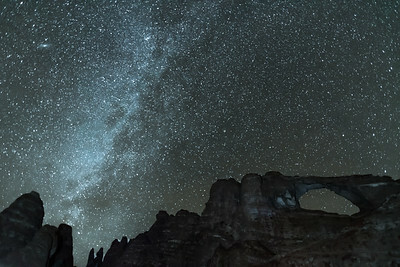 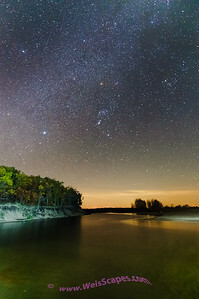 The Milky Way can still be seen, even with a quarter moon lighting the landscape. 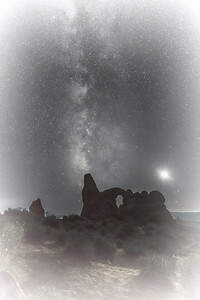 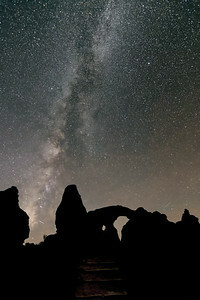 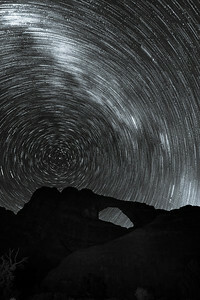 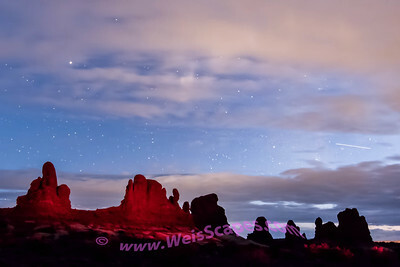 Turret Arch just after moonset, Arches National Park. 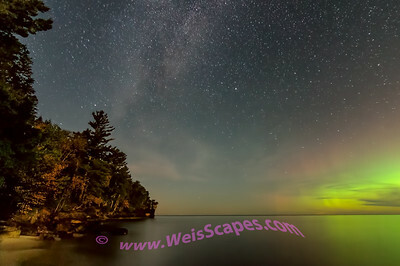 Northern Lights behind moon lit clouds over Lake Superior, Beaver Basin Wilderness area of Pictured Rocks National Lakeshore. 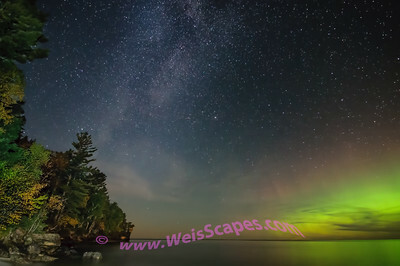 Milky Way and Northern Lights behind moon lit clouds, Beaver Basin Wilderness area of Pictured Rocks National Lakeshore. 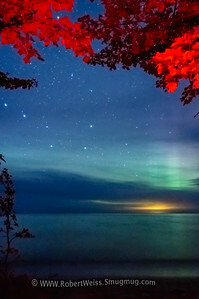 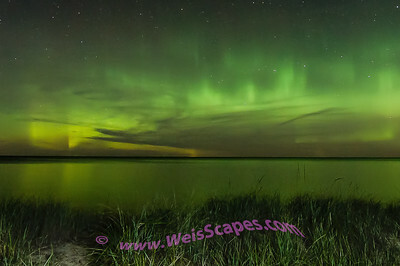 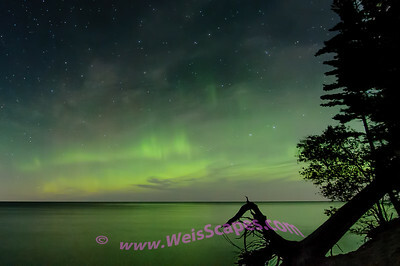 Northern Lights over Lake Superior, Beaver Basin Wilderness area of Pictured Rocks National Lakeshore. 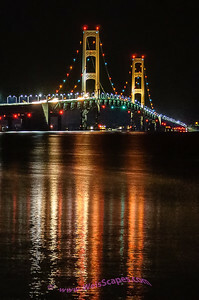 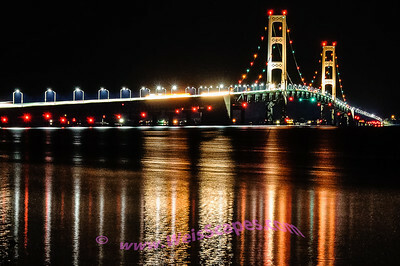 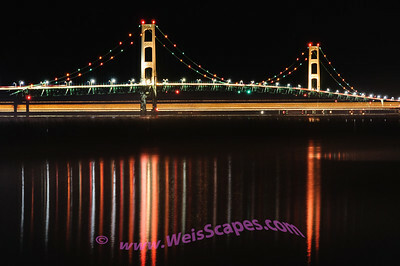 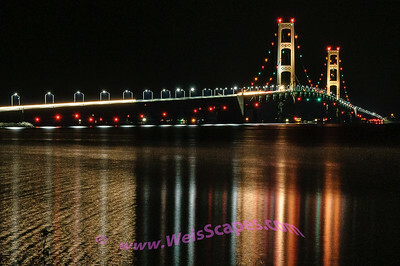 Nightime passage of freighter under the Mackinac Bridge. 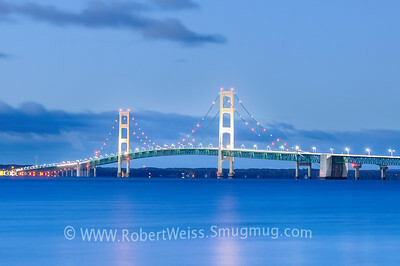 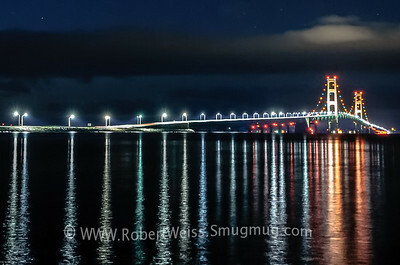 Mackinac Bridge just before sunrise. 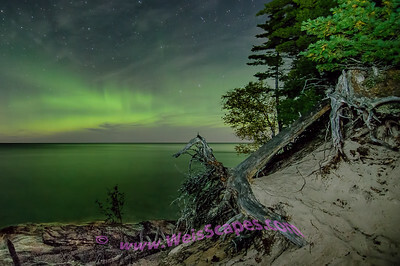 Moon rise and Northern Lights over Lake Superior, Beaver Basin Wilderness area of Pictured Rocks National Lakeshore. 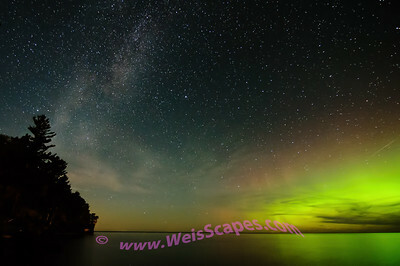 Milky Way and Northern Lights over Lake Superior, Beaver Basin Wilderness area of Pictured Rocks National Lakeshore. 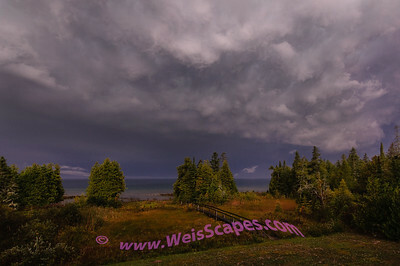 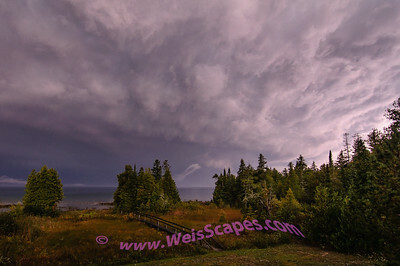 Nightime thunderstorm over Lake Michigan, Saint Ignace, MI. 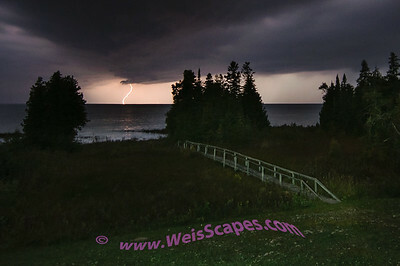 Thunderstorm lights up the nightime sky and landscape, 2 AM, Saint Ignace, MI. 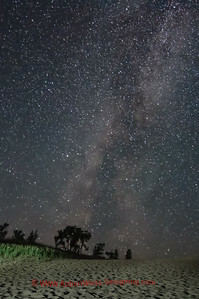 Milky Way over the Dune Climb area of Sleeping Bear National Lakeshore. 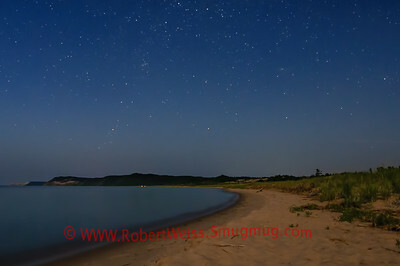 Watching the stars come out in the moonlight over Lake Michigan, Sleeping Bear Dunes National Lakeshore. 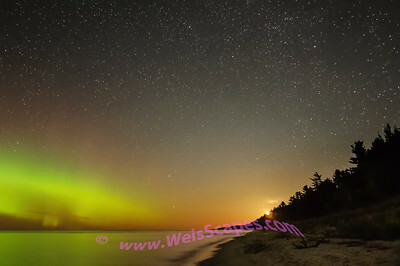 Sleeping Bear Dune, Empire Bluff and bonfires at Esch Beach under moonlight and stars. 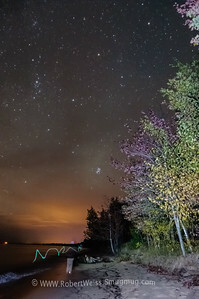 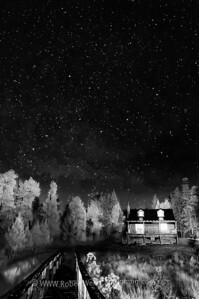 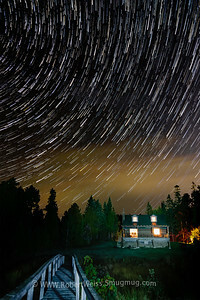 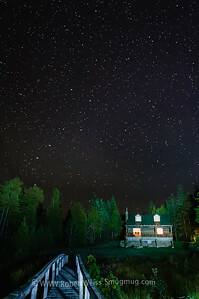 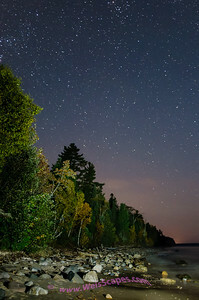 Stars over the mouth of the Pinnebog River, Port Crescent State Park. 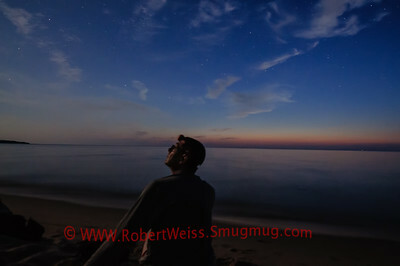 Sunset at the mouth of the Pinnebog River, Port Crescent State Park. 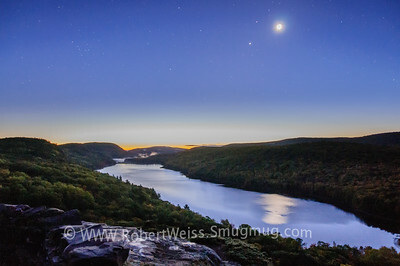 Just before sunrise, Lake in the Clouds overlook, Porcupine Mountains. 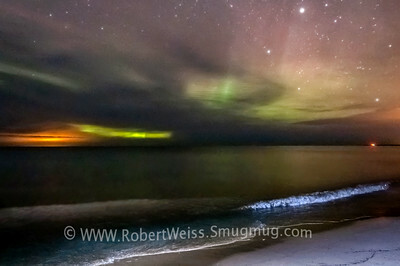 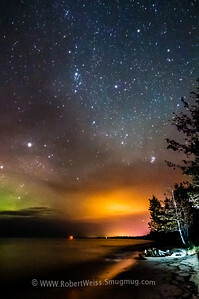 The aurora borealis and city lights of Ontonagon behind the clouds, on the shore of Lake Superior. 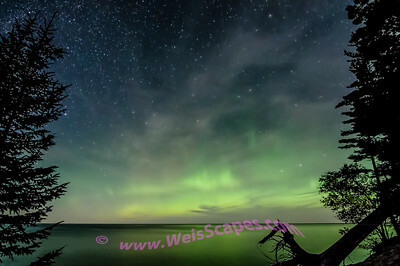 Light painting the shoreline, with the aurora borealis and city lights of Ontonagon behind the clouds, on the shore of Lake Superior. 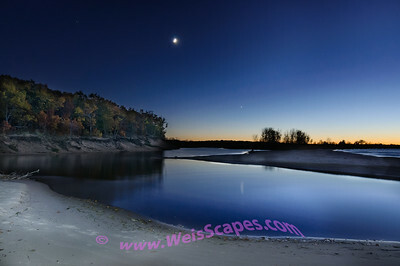 Cold fall Harvest Moonset, at Mosquito Beach, Pictured Rocks National Lakeshore. 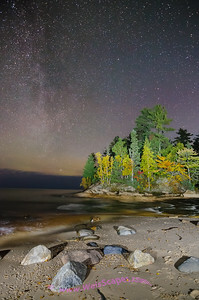 Milky Way over Mosquito Beach, Pictured Rocks National Lakeshore. 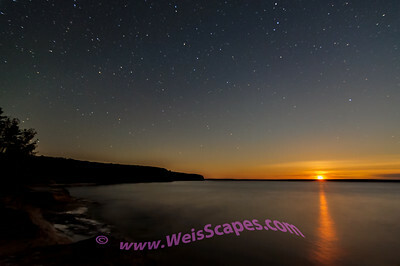 Hint of sunrise over Mosquito Beach, Pictured Rocks National Lakeshore. 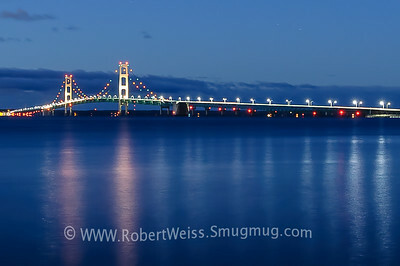 Sunrise over the Mackinac Bridge, Saint Ignace, MI.